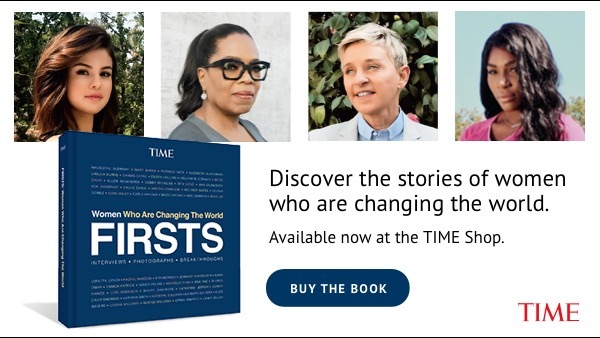 The Chez Panisse founder and chef is part of Time's Firsts project celebrating some of the world's most influential women. Alice Water’s interview is part of TIME Firsts, a multimedia project featuring 46 groundbreaking women. Watch the rest of the videos at Time.com/Firsts. Buy the book at the TIME Shop. 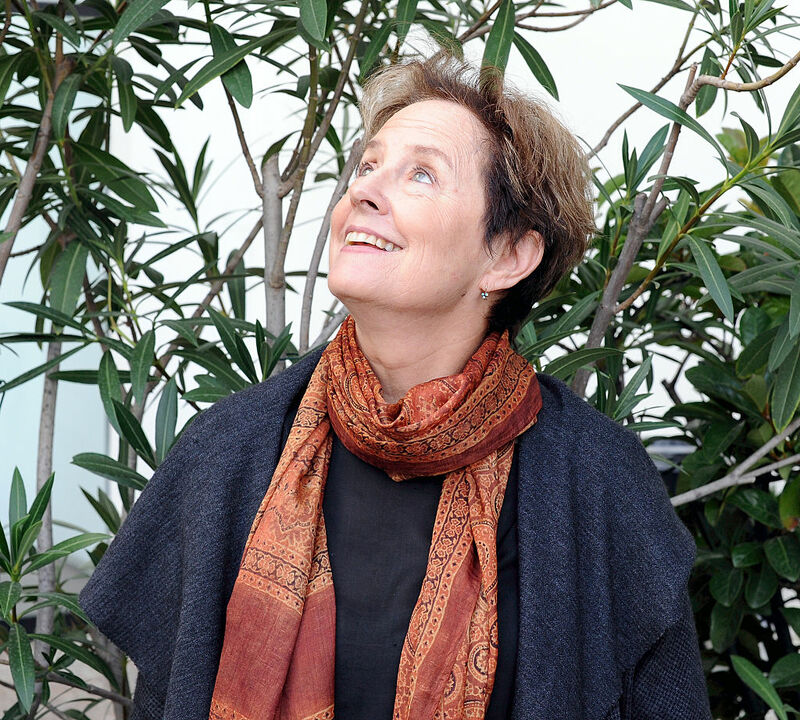 Today, there are very few chefs anywhere in the world that command the respect Alice Waters does. But when she opened Chez Panisse in Berkeley, California in 1971 no one—certainly not the chef herself—had an inkling that what she created there would explode into a culinary movement. 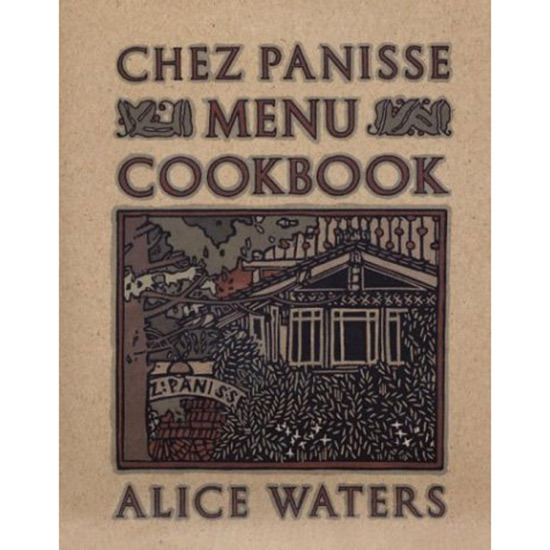 The California spin Waters and her team at Chez Panisse put on French cooking was new, but it was her insistence on fresh, seasonal ingredients—an idea that seems so basic for chefs today, but at the time was actually quite novel—that truly set her apart. She explains her journey in a new interview as part of Time’s Firsts series celebrating Waters and 45 other revolutionary women and the legacies they’ve left the world. For Waters, the kitchen was never where she thought she’d end up. “When I graduated from college it was just kind of expected you would get married and have children…It never occurred to me that I would go down another path.” But she did, and she did it with little experience in the kitchen. Waters readily admits that she and the women she opened Chez Panisse with (Victoria Wise, the first chef, and Lindsey Shere, the pastry chef) were not chefs by trade or by education. “We didn’t operate the restaurant the way we were expected to. We were cooking the way that we cooked at home.” The way they were cooking endured, became celebrated and then emulated. Shortly after the James Beard Awards began, Waters was quickly recognized for her work, picking up an award for both outstanding chef and outstanding restaurant in 1992—just the second annual Beard Awards. And today her legacy reaches all over the food world. Certainly the list of Chez Panisse alumni is long and illustrious: Jonathan Waxman, Dan Barber, Suzanne Goin, Jeremiah Tower—it goes on. But her work championing farmers and fresh, seasonal food endures as well and it has truly changed the way many of us cook and eat. In her interview she speaks to that, both for herself and for those that came before and after her when she says, "Women are very concerned about nourishment, about really taking care of people. I love for everybody to sit down and eat together."